Don’t let this week’s forecast of daily precipitation keep you home. Our area has lots to offer for anyone venturing out looking for fun new ways to entertain themselves and their friends. Check out some instances below. See what we mean? 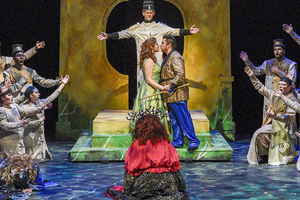 UNT Opera performs “Street Scene” at the Murchison Performing Arts Center in Denton tonight. It’s an opera’s about romance and deceit and is based on the Pulitzer Prize-winning play of the same name. Multimedia artist Amanda Russhell Wallace explores African-American traditions surrounding death and grief. See her artwork in the exhibition “Mourning Breaks” at the Cedar Valley College Art Gallery in Lancaster. The Cliburn Foundation celebrates Van Cliburn’s historic Cold War piano victory this week with a series of performances. 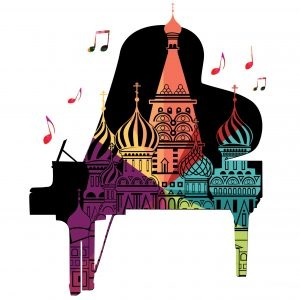 Head to the Fort Worth Modern Art Museum for the 2018 Cliburn Festival and hear Cliburn laureates perform the music of Russia. UNT Theatre in Denton performs “Flowers for Algernon.” The play tells a cautionary story about using science to experiment with human intelligence. The Amon Carter Museum of American Art has a new exhibition that looks back at sculptures created in America in the early 20th century. 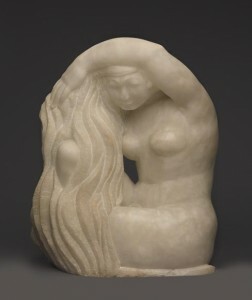 See “A New American Sculpture, 1914-1914: Lachaise, Laurent, Nadelman, and Zorach” through May 13. SMU’s contemporary music ensemble – SYZYGY – partners with the Meadows Percussion Ensemble for an 18-member chamber music performance. Hear the contemporary and joyful performance at Moody Performance Hall in Dallas. 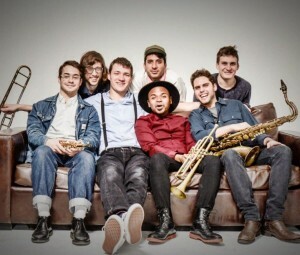 Grammy-nominated drummer Sammy Miller and his band The Congregation are on the bill at the Eisemann Center Saturday night. Don’t miss their upbeat, inspirational music. Also on Saturday, the Keller Public Arts Society screens Texas filmmaker Sean Gallagher’s “Good Night” at Moviehouse & Eatery. 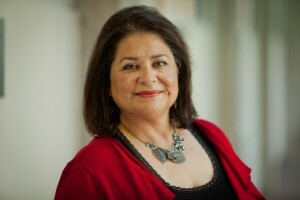 Cara Mia Theatre presents “Gog and Magog” at the Dallas’ Latino Cultural Center. The family-friendly show is about two clowns trapped in hell’s kitchen and their only hope of escape is cooking the perfect meal for God. It’s on stage weekends through March 11. 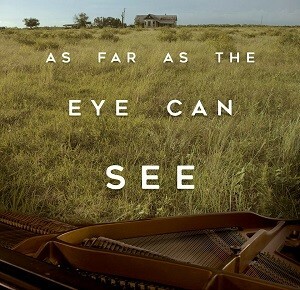 The Angelika Film Center at Mockingbird Station premiere’s “As Far As The Eye Can See” tonight. The movie is about a former piano prodigy who was once trained by Van Cliburn, but who has lost his way. TCU’s annual juried student exhibition at the Moudy Gallery opens tonight. Head there to see emerging artists. This year’s juror is Erin Cluley of Erin Cluley Gallery. 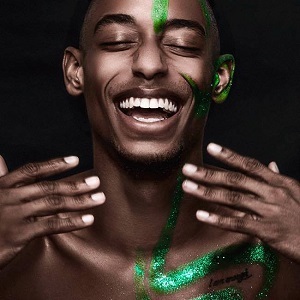 The Cowan Fine and Performing Arts Center at UT Tyler is getting glammed up for tonight’s performance by New York’s Complexions Contemporary Ballet. Their newest show, “Bach to Bowie,” features daredevil dancing, a hip soundtrack, glam rock costumes, and innovative stagecraft. Dallas’ Meyerson Symphony Center has a blockbuster night planned with a performance by the Dallas Winds. They’re taking on works by John Williams and Leonard Bernstein.